We have 1000s of costumes especially for school productions and can custom design your school costume too. Amazing Transformations do more than provide you with ready-to-wear costumes; we can also create a costume just for you. Looking for a unique costume for your next fancy dress party? 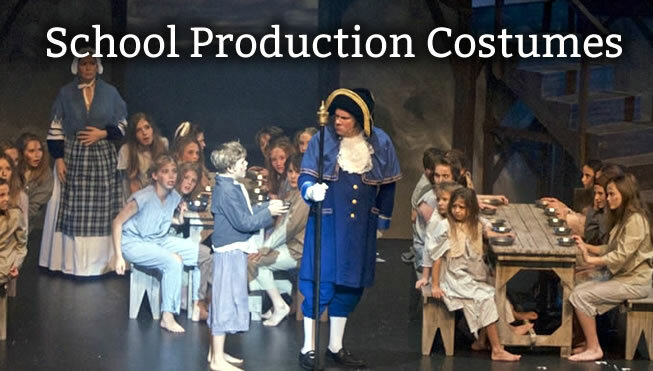 Do you need costumes for your school production? Amazing Transformations Costume Hire has the best range of ready-to-wear and custom made costumes for hire in Melbourne. View our costume range by theme, letter or colour or visit our costume hire shop in Ashburton, Melbourne. 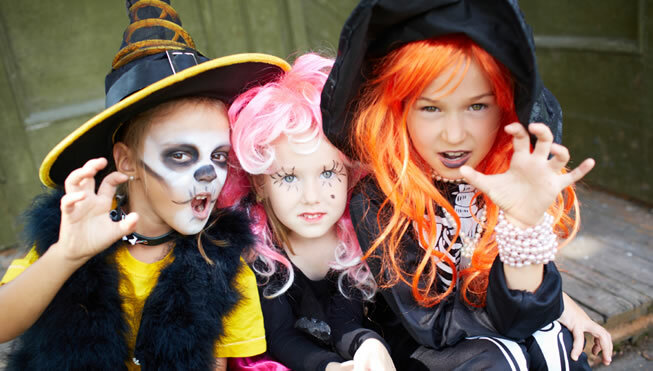 Get a quote for your costumes online or contact our friendly staff on (03) 9885 4714. We recommend booking your costume in advance so we can make alterations if needed to ensure a perfect fit. A booking fee of $22.00 guarantees your choice of costume is available for your hire date. Get a 10% group discount when you rent 10 or more outfits from our costume shop Melbourne. We can supply costumes for most school productions. View our costume range by theme, letter or colour or call our costume shop on (03) 9885 4714. No costume is complete without the right accessories. Our range of accessories & novelties will finish off your perfect costume. Whether you're after a wig for Halloween or a magic wand for Harry Potter our staff will assist you to make a terrific choice. Amazing Transformations transported the Year 5 & 6 teachers into the Gold Rush. It was an exciting and authentic ending to our history unit! 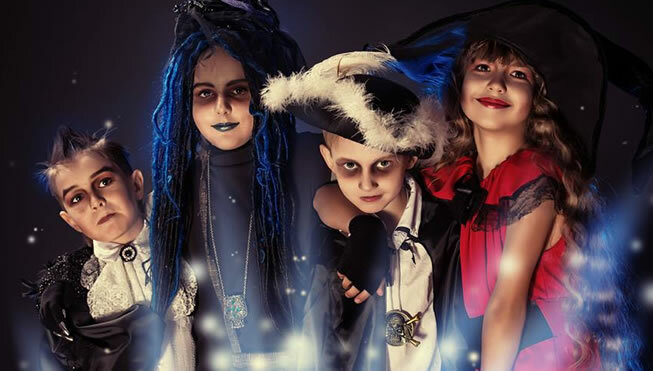 Our quality costume range has everything from fancy fairy tale dresses, exciting 80s outfits to ghoulish Halloween get-ups. We have your favourite book characters, historical or movie stars, novelty costumes and morph suits for both children and adults. Choose from our wide selection of accessories to complete your look, including wigs, masks, makeup and novelties to buy or hire. Browse our costume catalogue to see our extensive range of quality costumes for hire. Experience the magic of Amazing Transformations Costume Hire Melbourne.